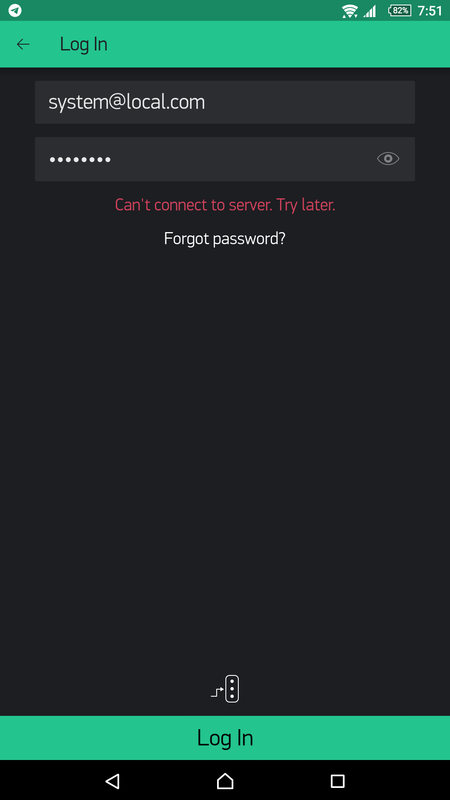 after updating to latest blynk server server-0.41.4 the app can not connecting to the server. Does anyone have this problem? is latest version java 8 or 10 ? Even I updated my local server but I didn’t get this issue. Did you specify the same dataFolder as in the previous server version? the latest server is java 10. I downgrade to 0.41.3 and works. I get it routinely, but thought it was just me. 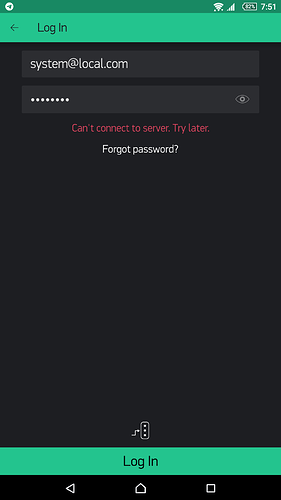 If you keep trying it lets you log in on the 3rd time or so.